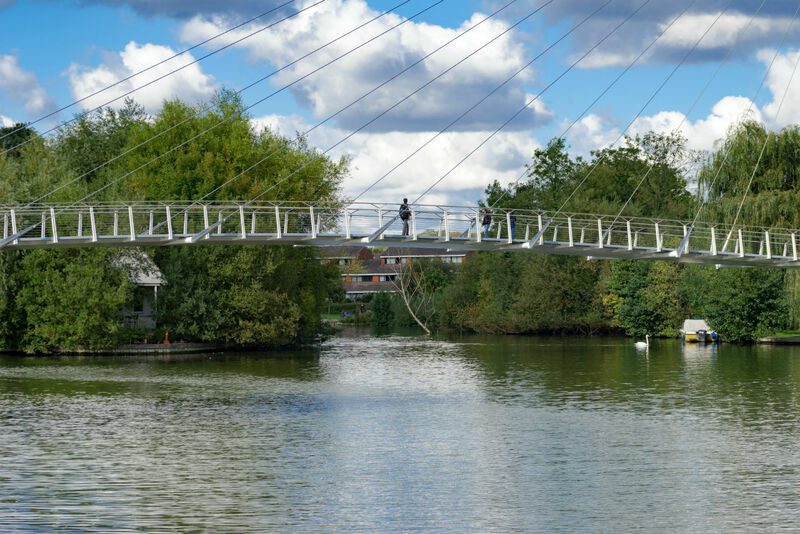 Located in between Oxford and London in the Royal County of Berkshire, Reading has a huge student population from University of Reading, Reading College and also the University of West London. With so many students, what better place to study! Amongst the top-ten retail destinations in the UK, Reading has The Oracle shopping centre containing a large mix of fashion brands and the Broad Street Mall with a large selection of high street names as well as The Riverside boasts restaurants, cafés and bars giving Reading a continental feel. For the culture lovers there is Reading Museum, the Museum of Berkshire Aviation and Basildon Park country house and for the adrenaline junkies, there are opportunities to hunt your friends in paintballing games and laser combat. Race at TeamSport indoor go karting or test your head for heights at Reading’s indoor climbing centre. 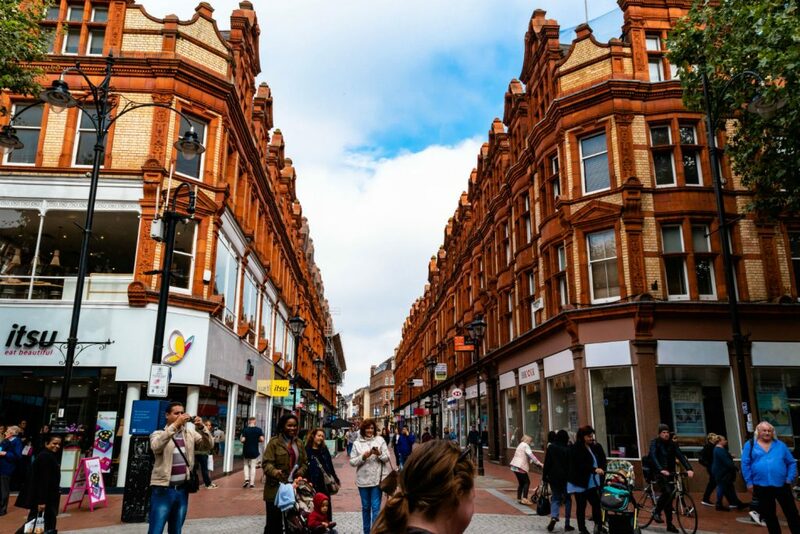 Located close to the M4, Reading offers excellent bus services that run through the borough and surrounding areas and the newly redeveloped train station offers fast and regular services to London Paddington in just under 30 minutes making it a great place to be a student.